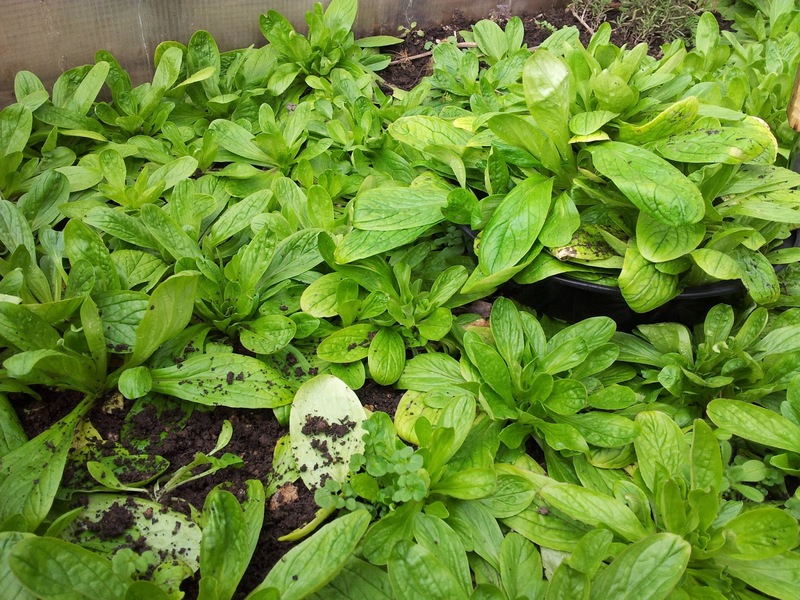 Of all the greens I've grown in my cold frame Corn Salad ranks pretty high. 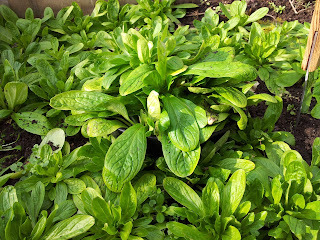 It has grown extremely well during the dead of winter. 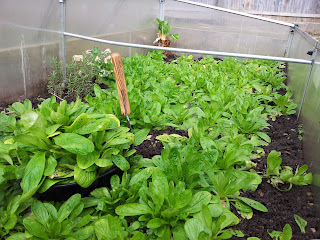 I may have watered it twice when I first directly sowed the seeds in the cold frame back in late October. 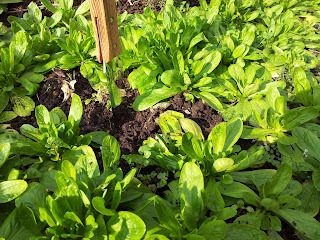 I use my Hori Hori knife which makes harvesting these little rosettes a snap. 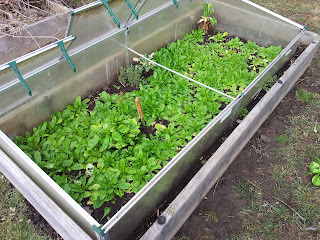 I use these as salad greens either on their own or added to other store bought lettuces to liven up the salad bowl. 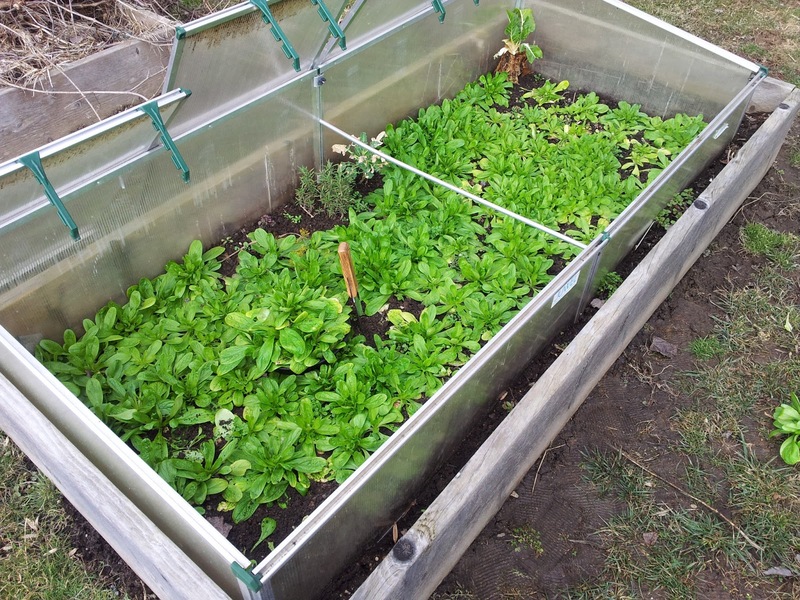 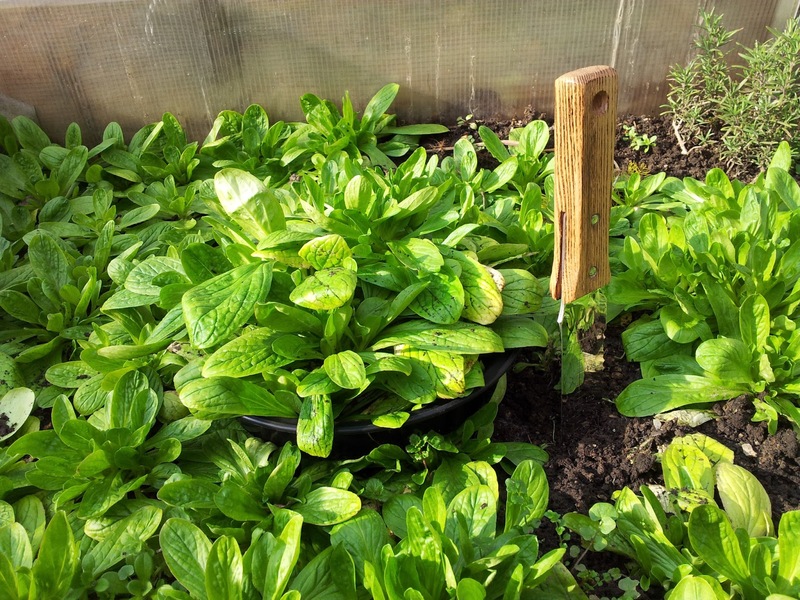 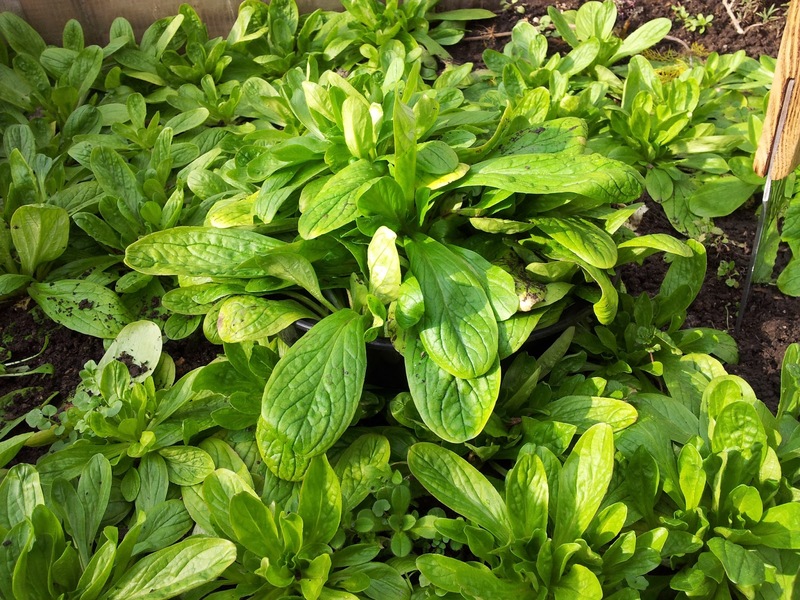 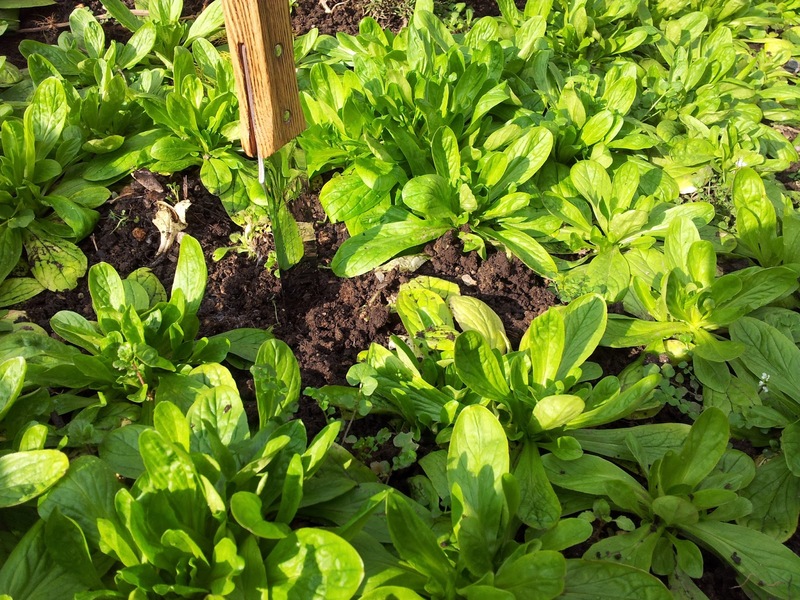 I highly recommend this winter green, also called Lambs Lettuce.